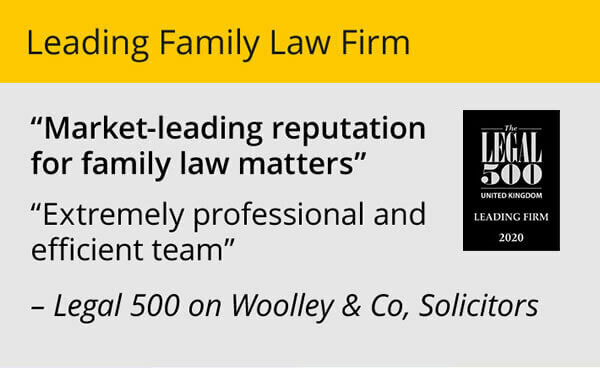 Family law specialist firm Woolley & Co, Solicitors, has retained its place as one of the leading law firms in the country. 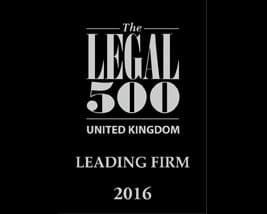 It has been listed in the 2016 edition of the Legal 500 United Kingdom, a leading guide to law firms in the UK, with over four million visits to its website each year. 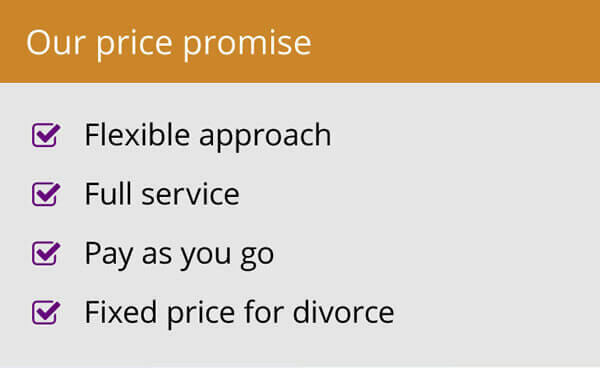 Woolley & Co is recommended in four regions for Family Law, namely East Anglia, the South West, Wales and the West Midlands. Meanwhile, three of its lawyers are listed in the elite leading lawyers section with seven others recommended. “There is massive kudos connected to being included in the list and it is a testament to the work we do here and the quality of the service the lawyers offer that we are included again – with an expanded listing over 2015,” said managing partner Andrew Woolley. 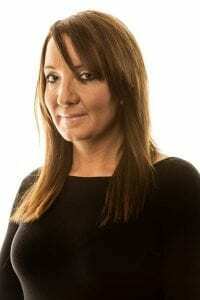 Karen Agnew-Griffith, whose ‘knowledge of all aspects of divorce is invaluable’, and ‘committed and professional’ Tamara Glanvill are listed as leading individuals in East Anglia, with Kathryn McTaggart, described as ‘sensible and co-operative’ and ‘very good with complex cases involving trusts or big money’, taking the same accolade in Wales. On the recommended list in East Anglia is Nick Wiseman, noted for advising on a complex divorce between British nationals residing in the US, and “approachable and friendly’ Abby Smith. 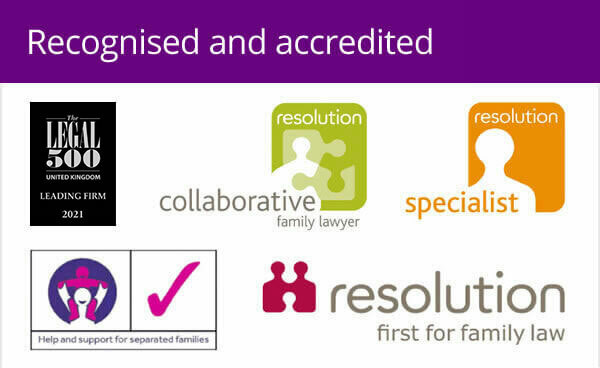 In the South West where Woolley & Co has a presence in Bristol, Bournemouth, Truro and Wells the firm is “well thought of’ for international child cases and cohabitation disputes” with Susan Harwood noted as one of the key figure in the region.